It’s been almost half a century since Spain’s fascist dictator General Francisco Franco, who ruled the country from 1939 to 1975, died and was interred in The Valley of The Fallen, a neo-classical mausoleum outside Madrid built for the casualties of Spain’s civil war. But 44 years on, the country is now a thriving democracy with a socialist minority government, who are trying to remove Castro’s body from it’s current resting place and move it to the far less grandiose Mingorrubio-El Pedro Cemetery. 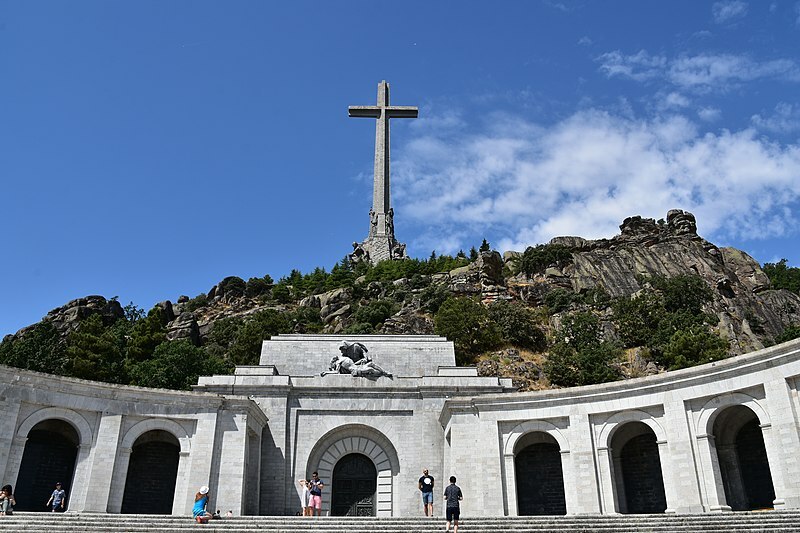 The debate on where General Franco’s last resting place should be is a debate on how Spain reconciles it’s fascist history with it’s democratic future.